If you’re a seasoned Jailbreak user, you must know how Cydia gets stuffed and slow at times. You visit Cydia to download Cydia packages but the website doesn’t let you refresh the tweak list. Moreover, sometimes it doesn’t load at all and you get multiple error messages. Like any regular website, Cydia is also vulnerable to problems due to unexpectedly high traffic volumes and other maintenance issues. Sometimes when Cydia cannot connect to server, it gives you error messages such as 502 Bad Gateway, 404 Not Found or 500 Internal Server Error. All of this translates to the fact that you can’t access Cydia packages to download them on your iOS device. The most common reason is analogous to traffic jam on roads. Due to some reason such as in an event of a new untethered Jailbreak release, users rush to download Cydia packages. This jams the website and Cydia gradually is unable to connect with server. If you’ve refreshed your browser and waited for some time but still can’t access Cydia, then head over to TweakUpdates. 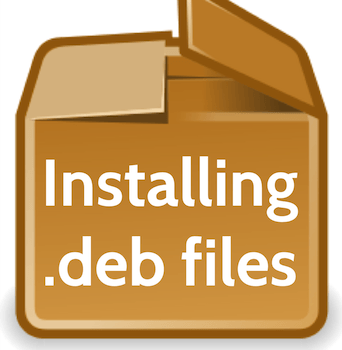 You can download .deb files for Cydia tweaks from TweakUpdates and bypass Cydia altogether. TweakUpdates is a new brand name for CydiaUpdates. CydiaUpdates got into legal issues over brand name and changed its name to settle the issue. However, it still works the same. Go to TweakUpdates and browse for the cydia tweak you’re looking for. You will find new tweaks and latest updates for old tweaks right on the homepage of TweakUpdates aka CydiaUpdates. Select a tweak to download .deb files and make sure to choose the latest version of the tweak from the version history tab. Now you will get a link to .deb file and you can get it without any popups or errors at all. You will need iFunBox or iTools on your iOS device to download Cydia package on your iOS device. Similarly, you need latest version of AFC2 for the file manager software to import the tweak to iOS device from your computer. Go to /var/root/Media > Cydia >AutoInstall. 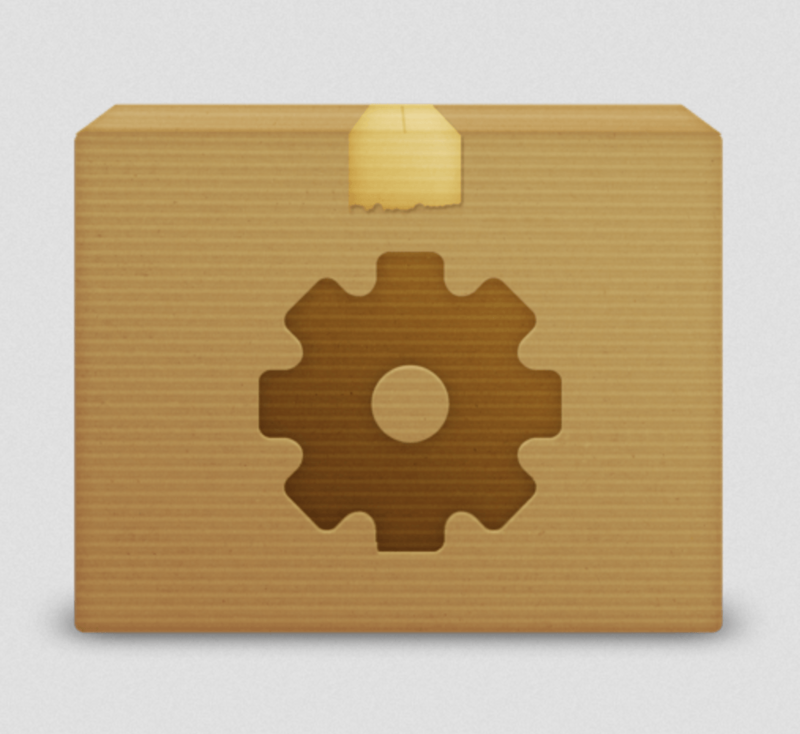 Now move .deb file to this folder and the tweak is yours to play with. You can browse Cydia Online on web to get Cydia packages to download. This is a version of Cydia that you can browse on web and get latest tweaks and updates from famous repositories for Cydia tweaks automatically. Download Cydia packages from repos such as ModMyi and Big Boss directly from Cydia Online. Some third-party app developers also submit their tweaks directly to through Cydia Online. Like Cydia, you can view tweaks details as well as the developer of the tweak, available versions, price, date the tweak was developed, etc. On Cydia Online webpage, you can sign up for notifications about new tweaks as soon as they are added. You also get notified about latest upgrades of your favorite Cydia packages to download on your device. The great news is that you can directly get .deb files for Cydia packages to download right from your iPhone Safari browser. It doesn’t even require you to have Cydia on your iPhone or iPad. Although you can get .deb files to download Cydia packages from Safari but you need iFile to run the tweak. iFile is another Cydia tweak so you can get .deb files on Safari albeit with Jailbreak. Install iFile. Open Safari and get .deb file for your desired Cydia tweak. Choose ‘open in iFile’ and tap Installer. When installation concludes, restart your iOS device for the tweak to function properly.